Nice apartment with a closet in the bedroom. Full kitchen and shared bath . 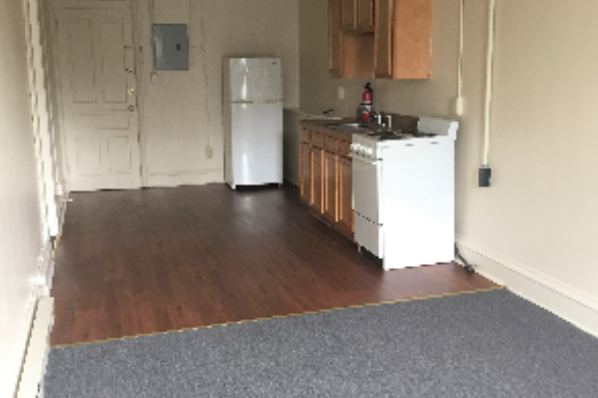 Located in Kutztown, PA, This great student rental features 1 bedroom and 1 bathroom.